In the world of Star Wars, there are a few fan-favorite vehicles that have stood the test of time, and the Snowspeeder is definitely one of them. 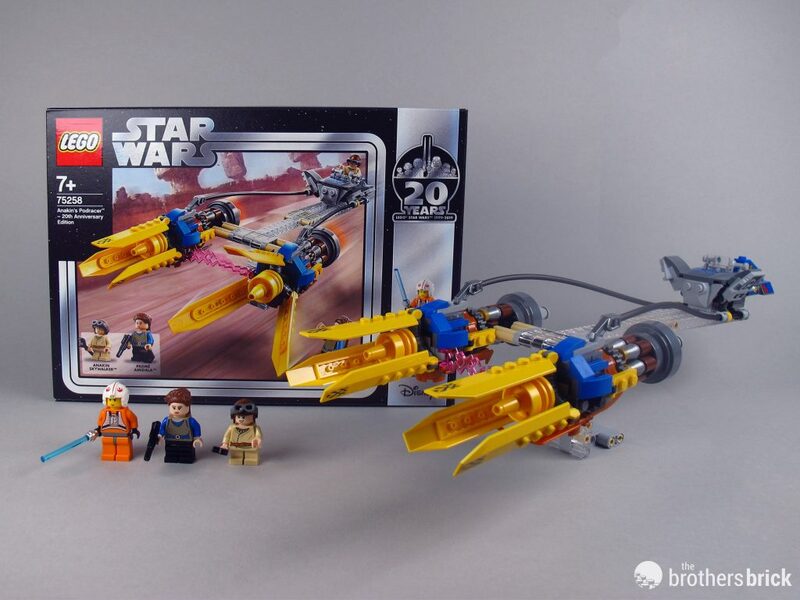 They’re sometimes referenced as airspeeders since they were originally utility vehicles until they were modified by the Rebel Alliance for the snowy landscape and battle as seen in Star Wars: Empire Strikes Back, and LEGO’s newest version is 75259 Snowspeeder – 20th Anniversary Edition. To date, there have only been 3 other snowspeeders at this scale sold in individual sets in the 20 years of the LEGO Star Wars lifespan (plus one cousin, the Sandspeeder). Of course, then there are the other snowspeeders that appeared as part of larger playsets, which include the 7666 Hoth Rebel Base, 8089 Hoth Wampa Cave, 75014 Battle for Hoth, and finally the 75098 Assault on Hoth. 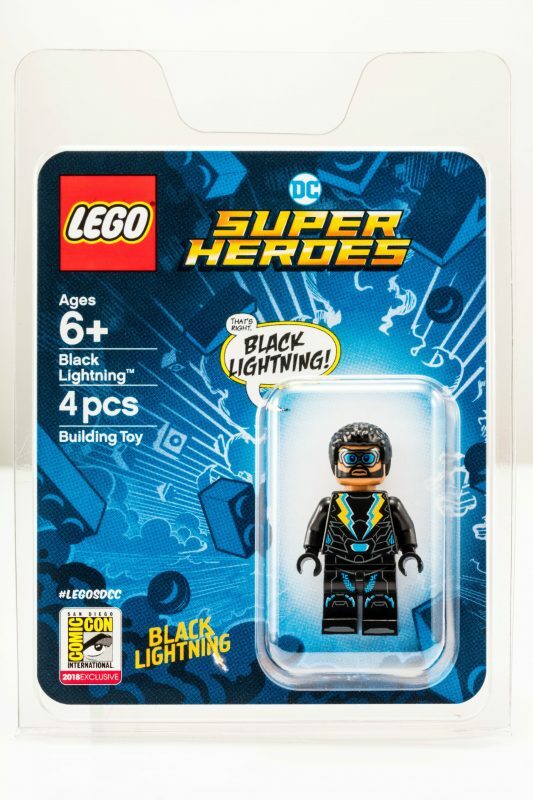 Lastly, most fans will remember the Ultimate Collector Series versions which range over a thousand pieces and are masterpieces on their own, plus several tiny microscale versions. 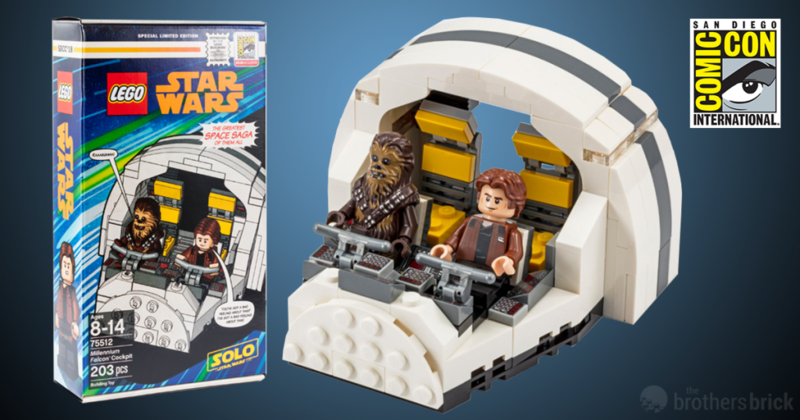 Without further ado, let’s take a look at this special commemorative edition the snowspeeder, which LEGO has released as one of five sets in celebration of two decades of Star Wars LEGO. 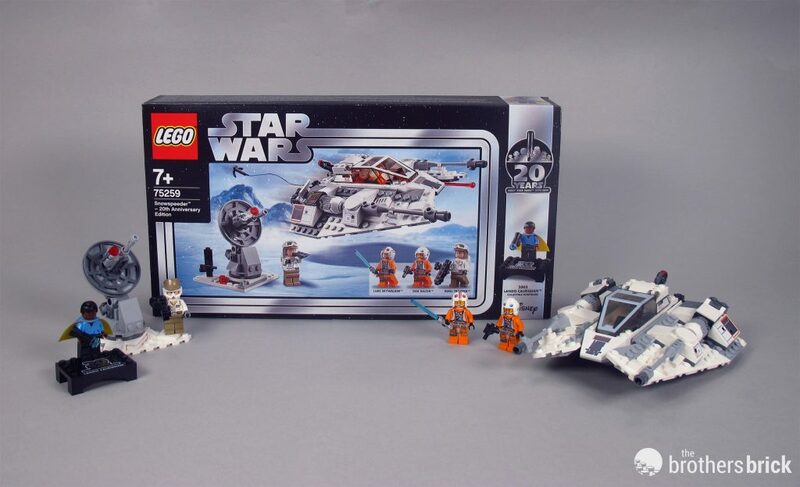 75259 Snowspeeder – 20th Anniversary Edition has 309 pieces and is priced at USD 39.99 | GBP 34.99 | CAD 49.99. It is currently available in stores and online. 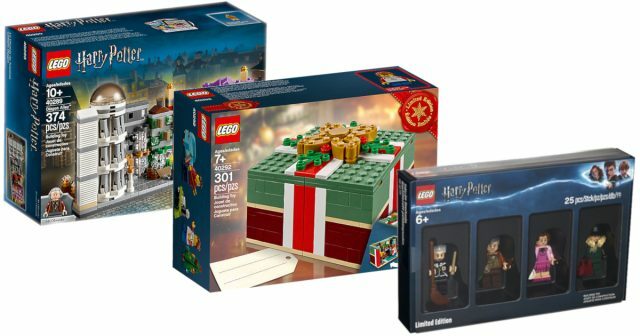 LEGO announces region specific sets for the China and Asia Pacific Markets that’s slated to be released from January 1st, 2019 onwards. At the moment, two sets showing events from the festivities related during the Lunar New Year’s celebration are featured. 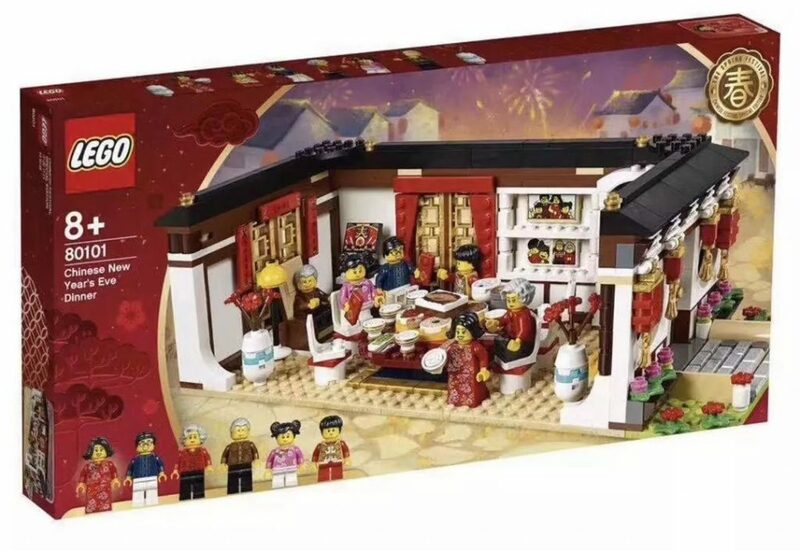 The two sets are scenes celebrating the family dinner on the Eve of Chinese New Year, and the famous Dragon Dance. 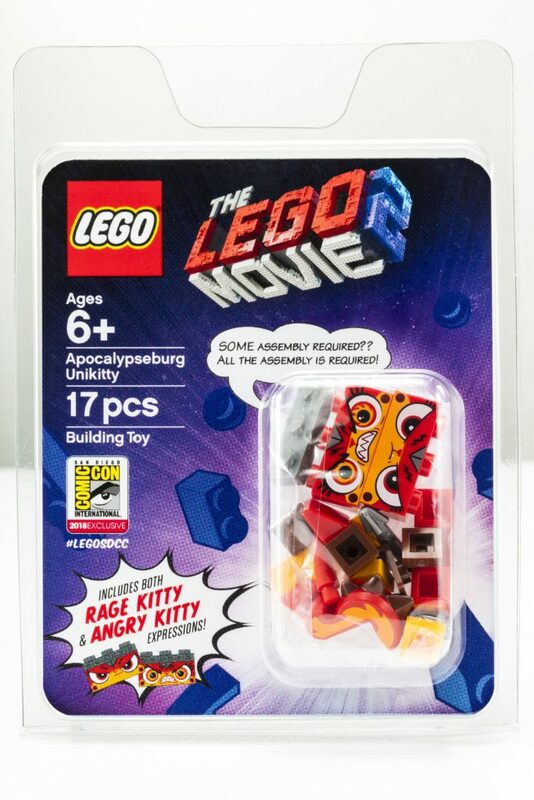 According to Niels B. Christiansen, Chief Executive Officer of the LEGO Group, this is the first time LEGO has made sets for a specific country or region. 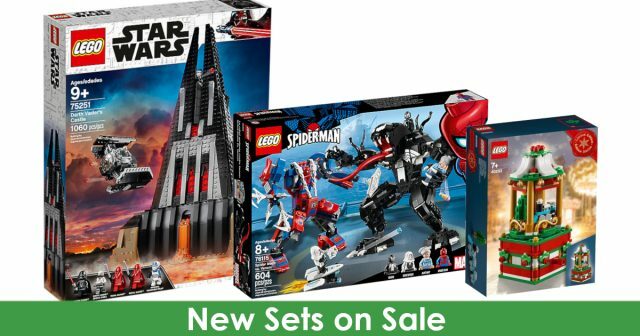 Click here to learn more about the new sets! 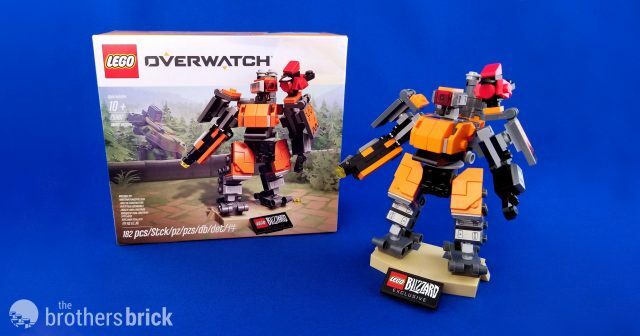 The first ever set in the LEGO Overwatch line was revealed last week as 75987 Omnic Bastion. The set is a Blizzard exclusive with a limited production run for BlizzCon 2018 next month, however a small amount has been made available for purchase online in the Blizzard Gear Store. 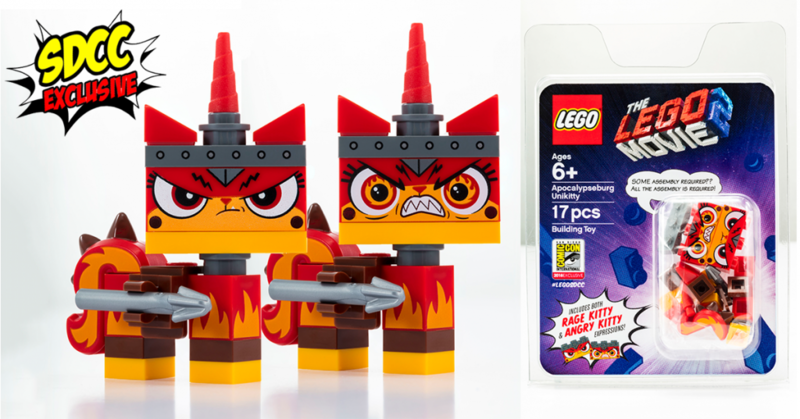 The exclusive set contains 182 pieces and sells for $25.00 USD until supplies run out. More than likely, this set will not be part of the full LEGO Overwatch line available generally when it launches sometime in the next few months, so we suggest getting it before it becomes unavailable if you are interested. We’ve always known that Batman has it pretty sweet, with a huge mansion sitting atop a cave for all his toys. 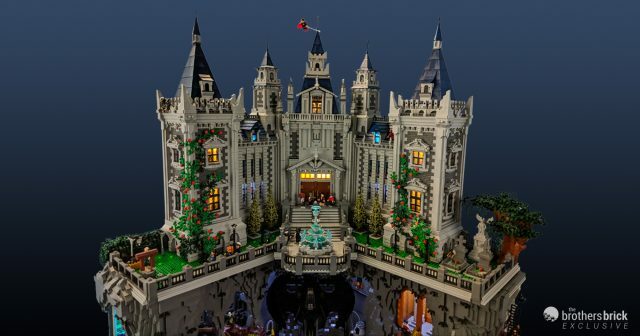 But this jaw-dropping creation by Brent Waller shows us the full extent of Batman’s lair, from the gorgeous gothic architecture of the Wayne Manor to the dark depths of the Batcave. 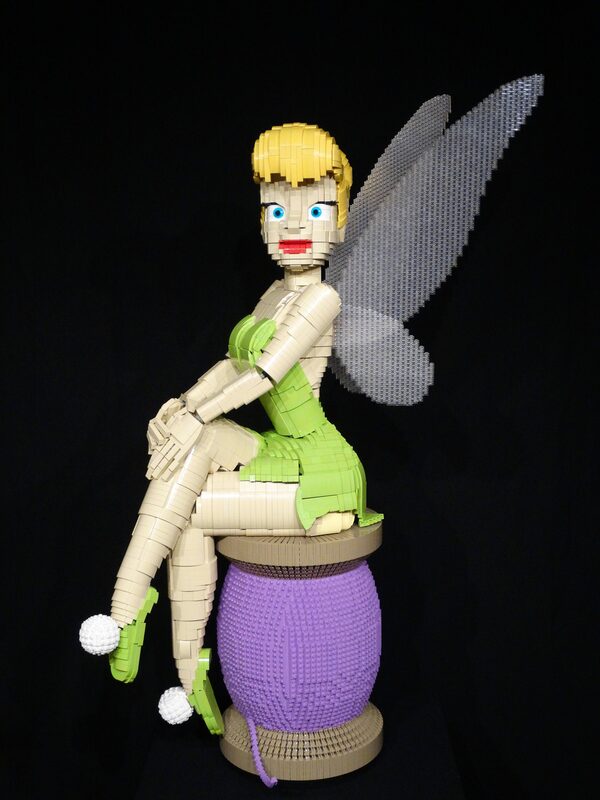 Brent has given TBB an exclusive early look at all the details of this incredible creation, so let’s check it out. 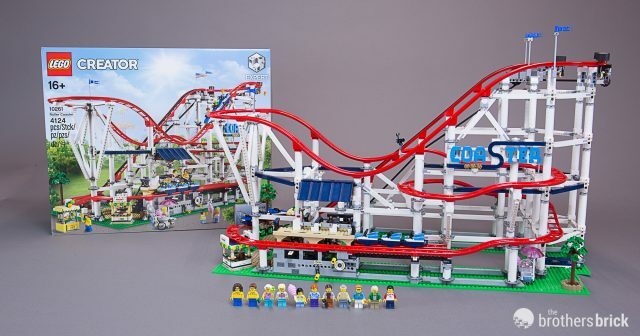 As soon as rumors of Creator Expert 10261 Roller Coaster started flowing, there seemed to be a huge sigh of, “Finally!” that spread throughout the LEGO fan community. I’ll shamelessly admit that I was one of the ones bouncing up and down, shouting that it was about darn time. But even if you weren’t as excited as I was, I’m guessing that it at least piqued your interest, and perhaps that interest brought you here. When we recently had the chance to go hands-on with the roller coaster at the 2018 Fall Preview event in New York, it was so much fun that we definitely couldn’t wait to do our own review. We anxiously awaited our copy from Billund and it’s finally here! So step right up! 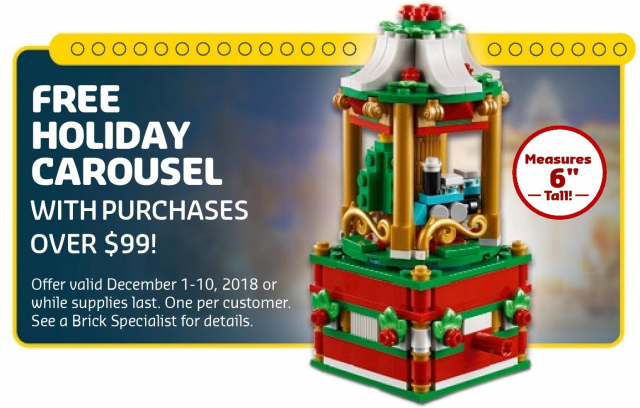 Let’s plunge in and see what the exclusive LEGO Creator Expert 10261 Roller Coaster has to offer!